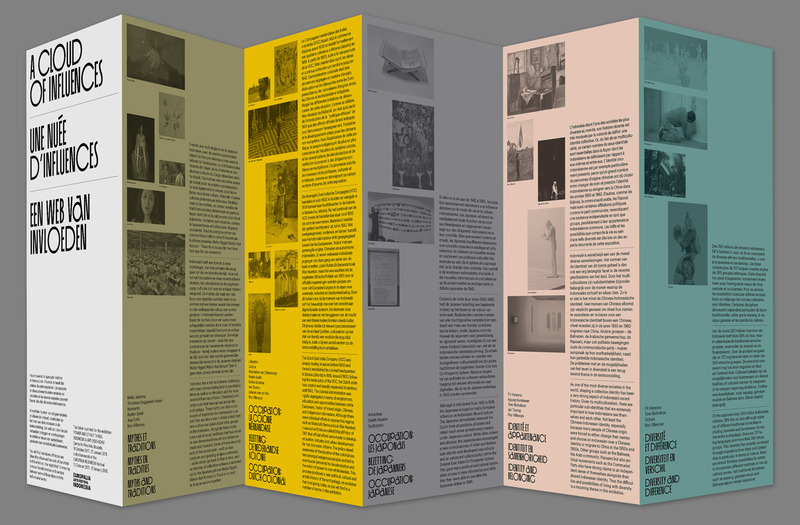 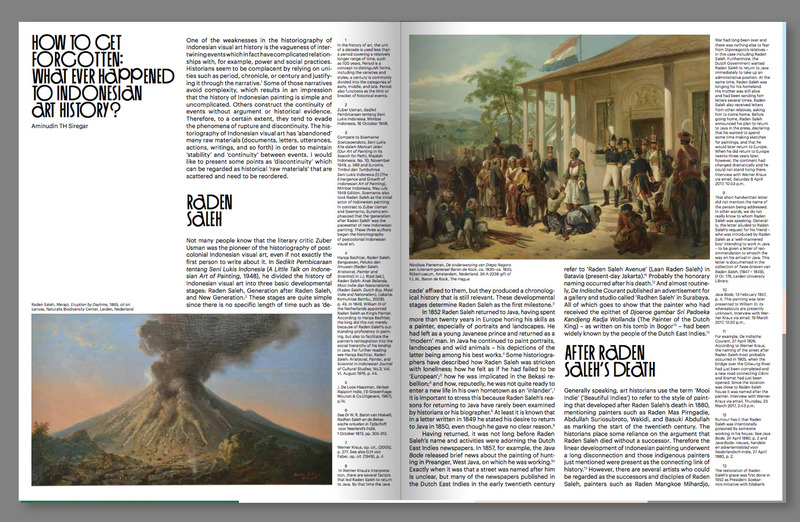 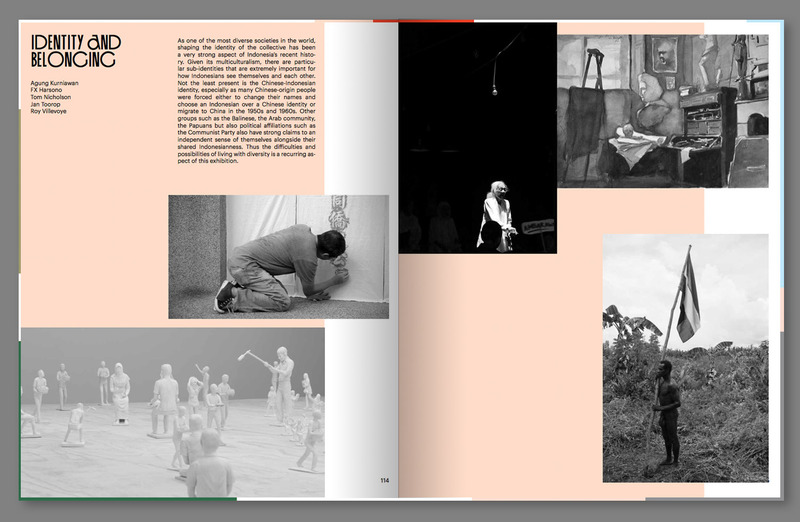 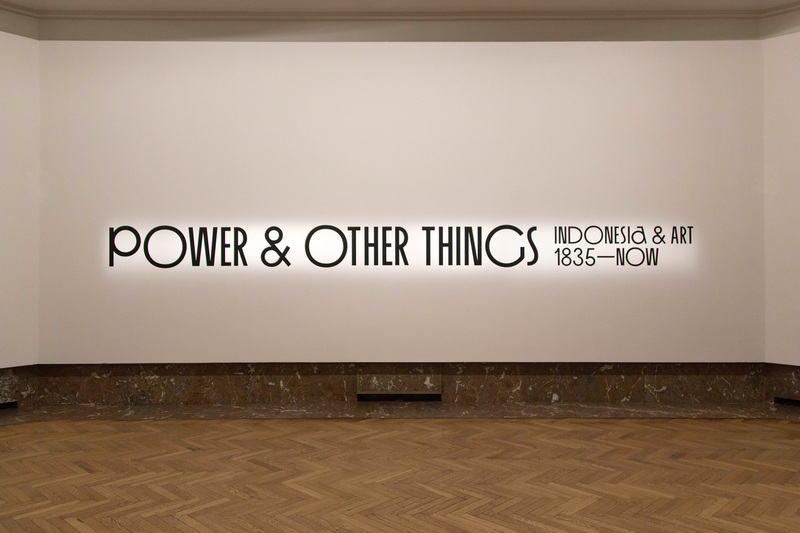 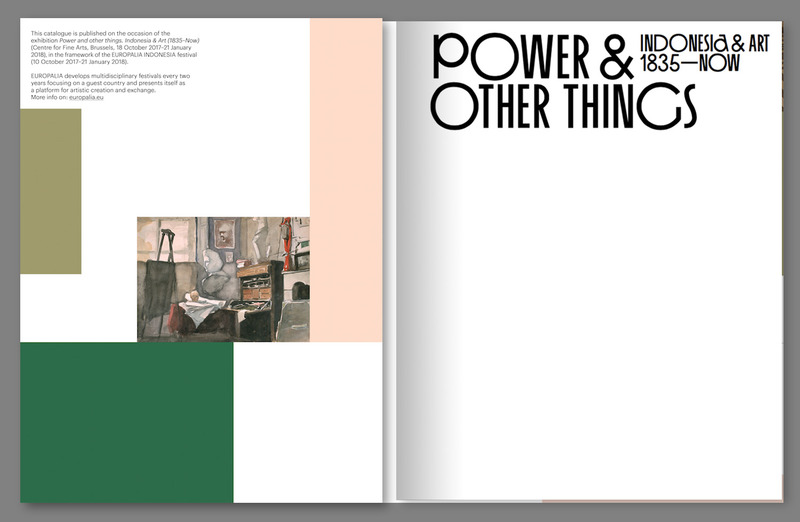 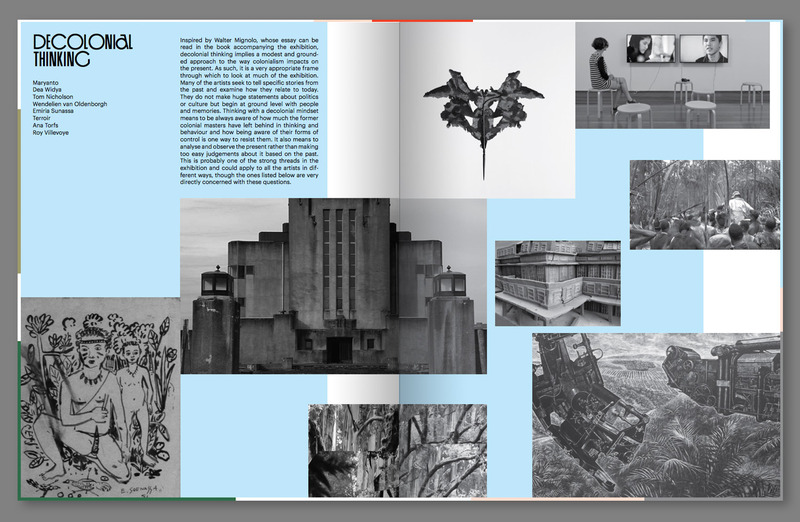 Identity design for Europalia's exposition 'Power & Other Things, Indonesia & Art 1835–Now'. 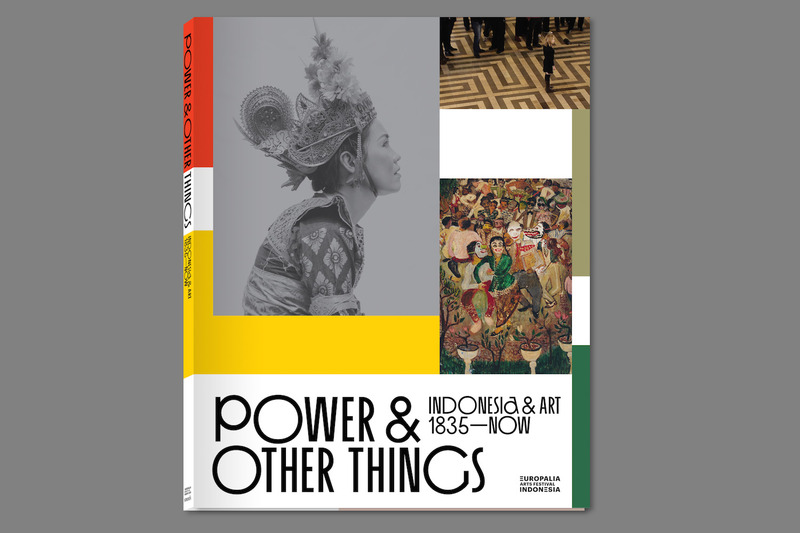 This exhibition explores the recent and often turbulent history of Indonesia, seen through the works of 21 Indonesian and Western artists. 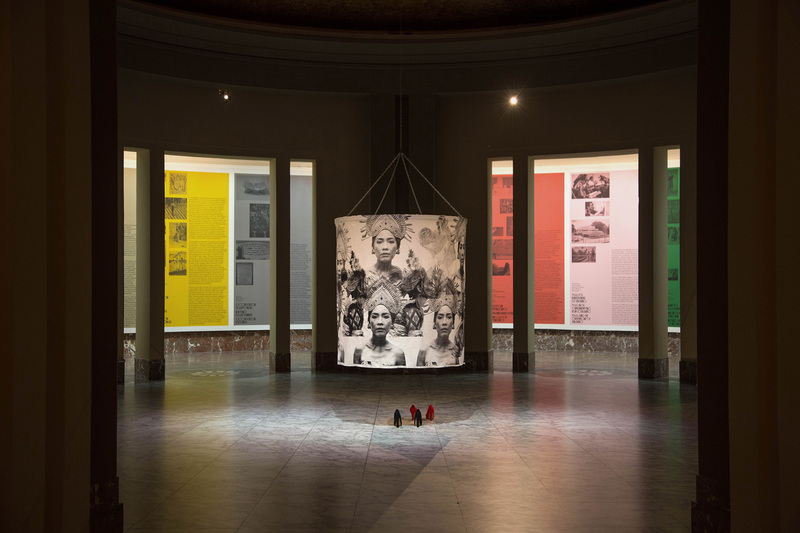 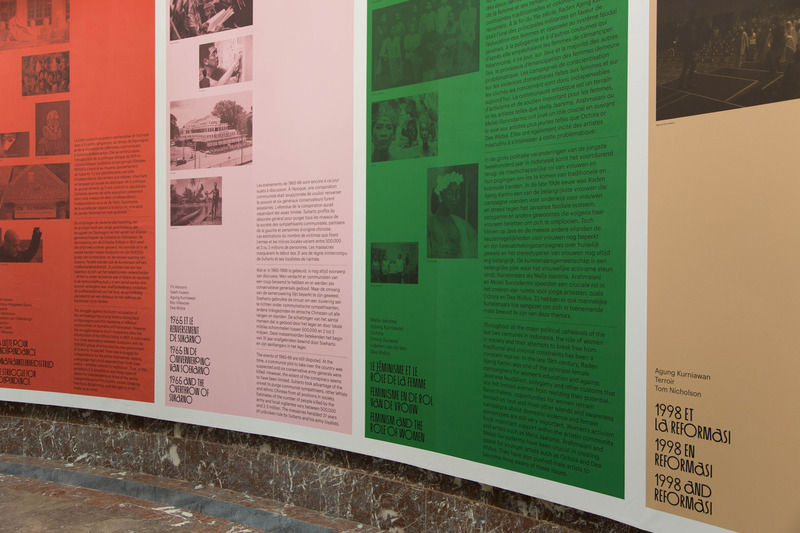 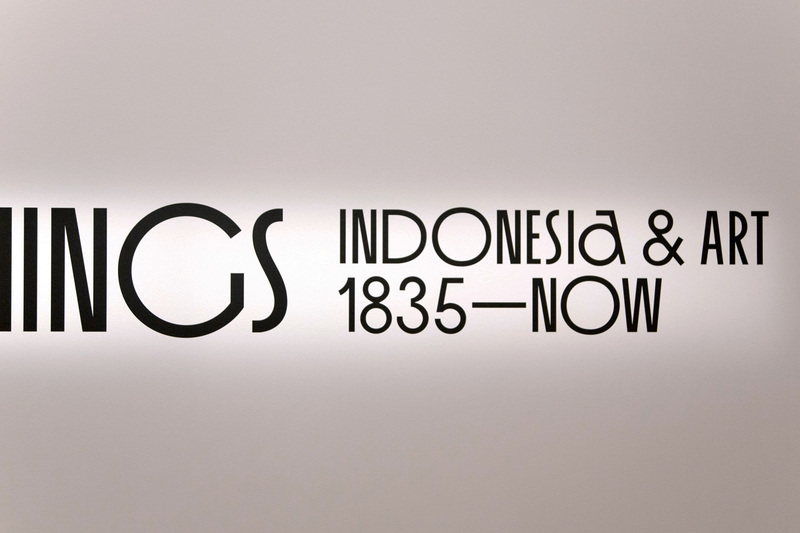 The Dutch colonialist period and Japanese occupation, the status of women and immigration are among the themes this exhibition tackles in order to understand contemporary Indonesia. 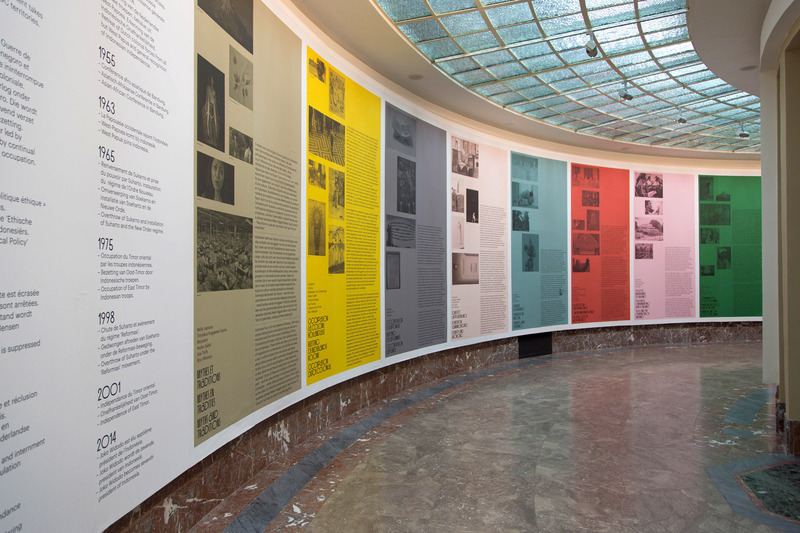 The exhibition made use of sober graphic design as a supporting scenography. 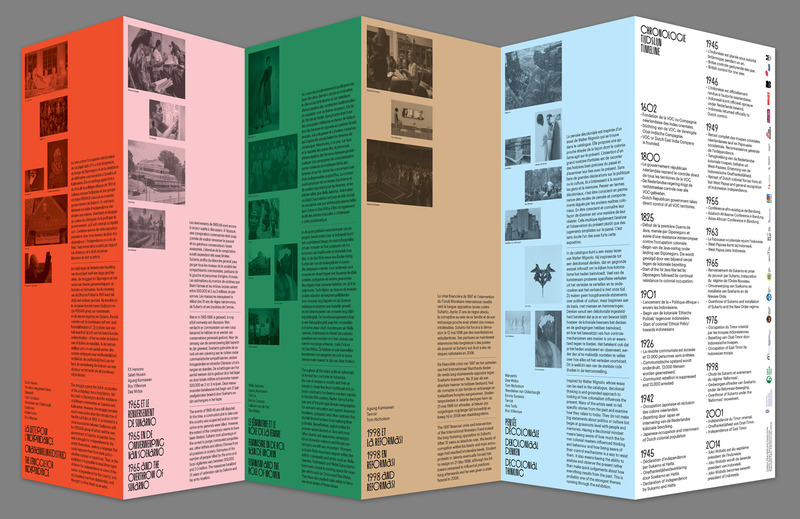 A series of colours where introduced to mark the themes of the expo as well as an oriental inspired 90's font suggesting a melting pot of influences. 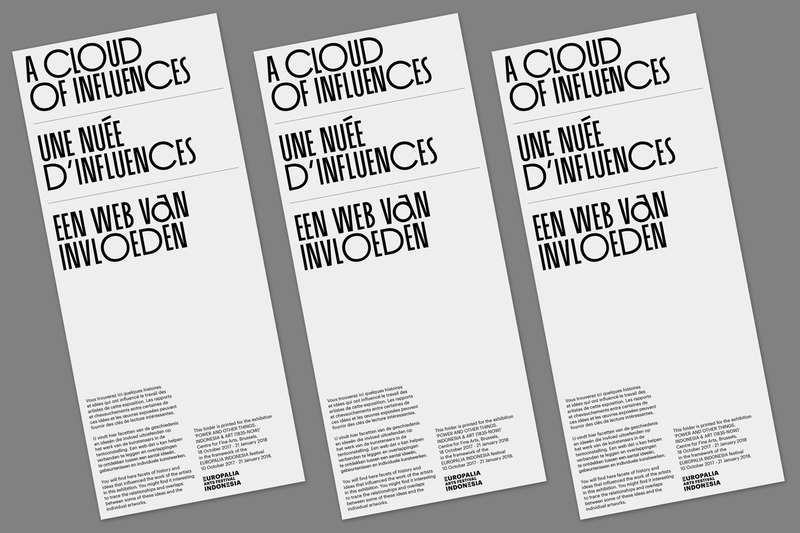 Additionally a catalogue of the exhibition, a site specific design for a thematic cloud visualisation and an easy to carry folder where designed as well.